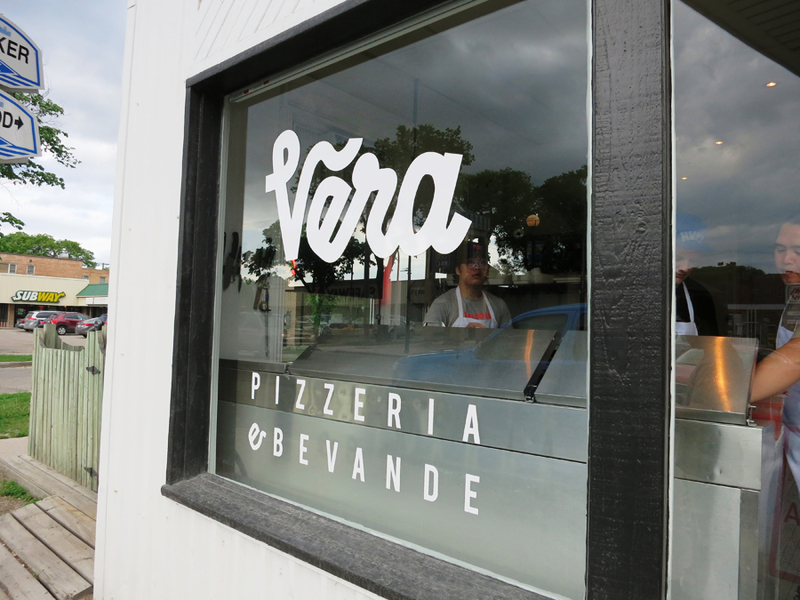 Gastronomy 101: Vera Pizzeria e Bevande - What if no one's watching? IT IS BETTER LATE THAN NEVER. 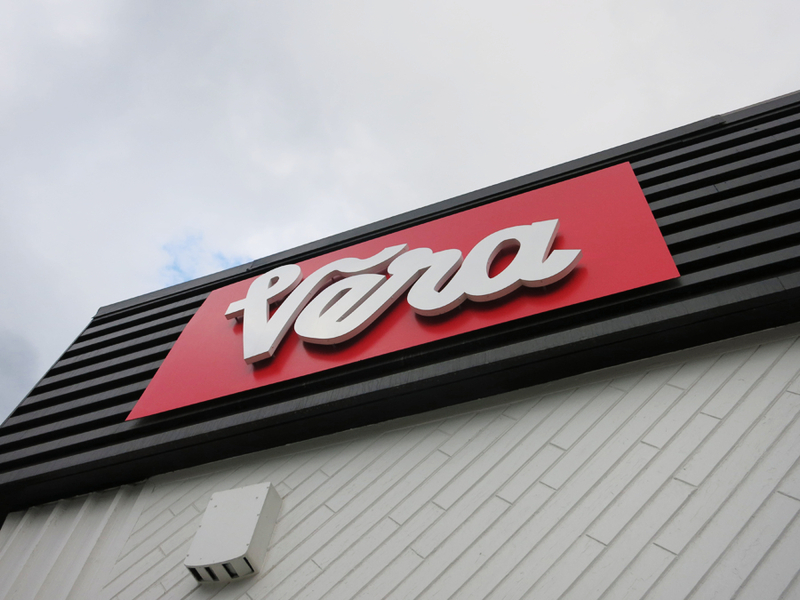 After a few futile plans, I finally visited Vera Pizerria located at 670 Osborne. My friends A & P were more than happy to join me as they haven’t been there as well (also, they love food too). 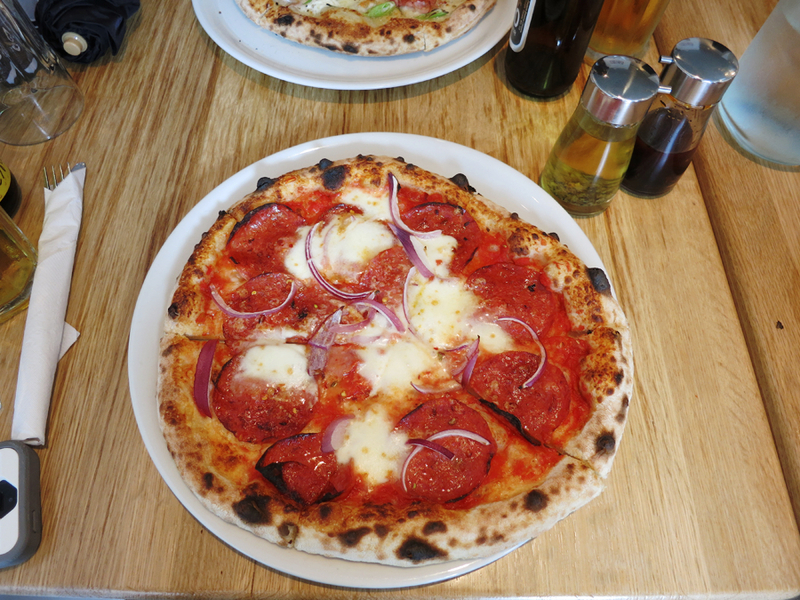 We ordered three pizzas that day – Calabrese Piccante, Salsiccia, and Panna Pancetta – A & P thought they will have leftovers given the sizes. 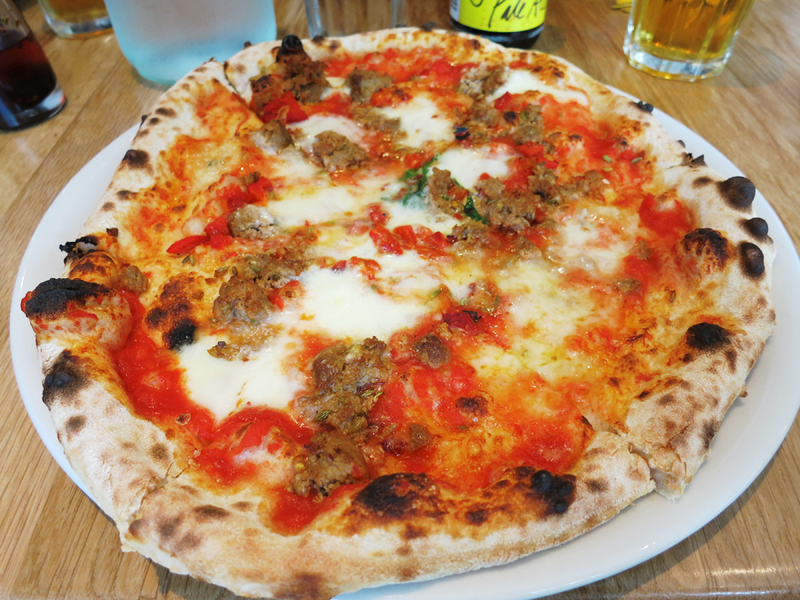 The pizza were fresh, thin, and very delicious that we didn’t have leftovers like what initially thought. 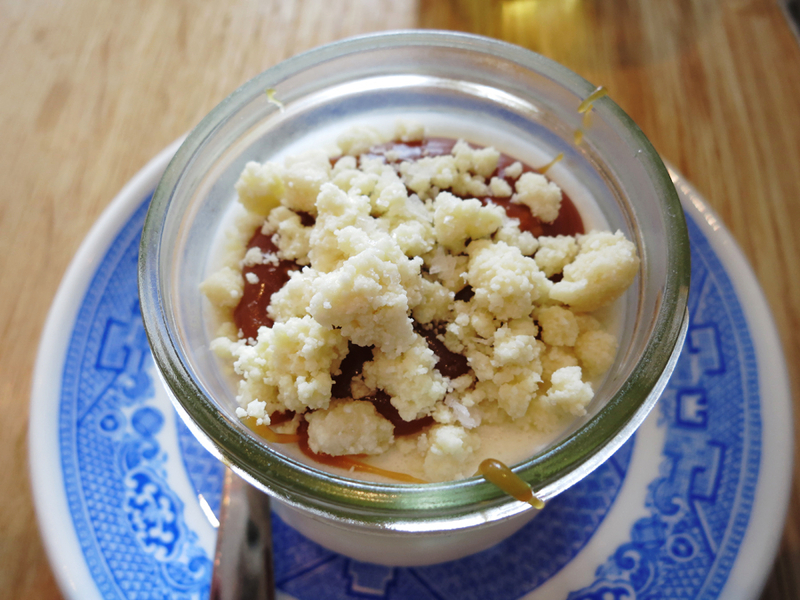 We also had Panna Cotta topped with crumbled white chocolate and salted caramel. 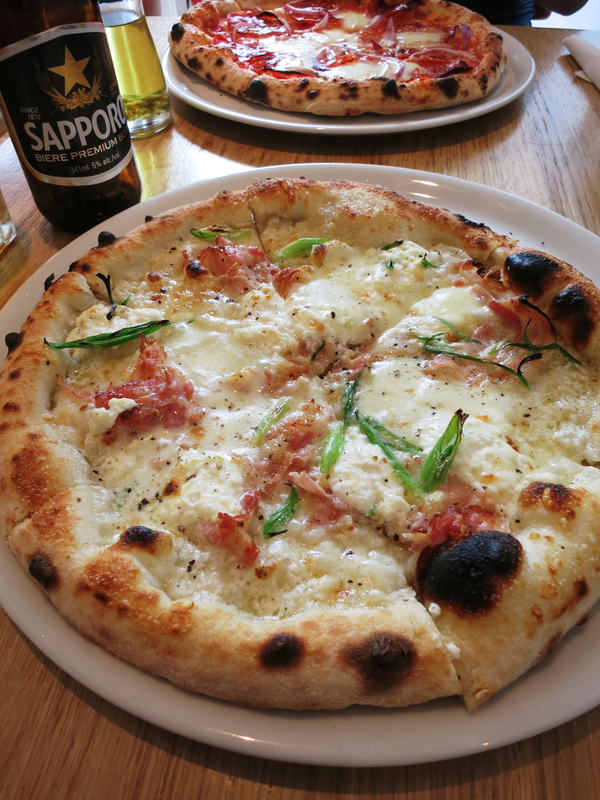 It was heavenly. 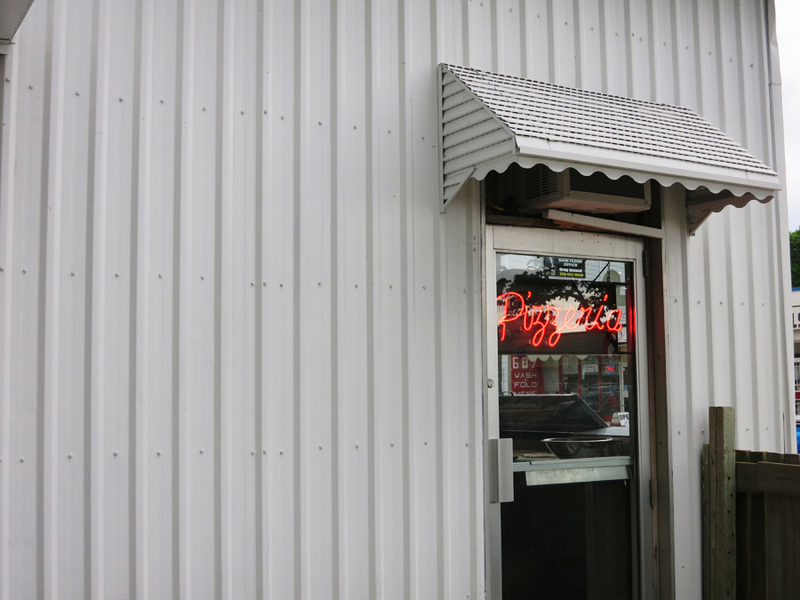 I am thinking of bringing the husband here as he is a fan of no-fuss pizza. I am hoping he will like ’em Neapolitan style. 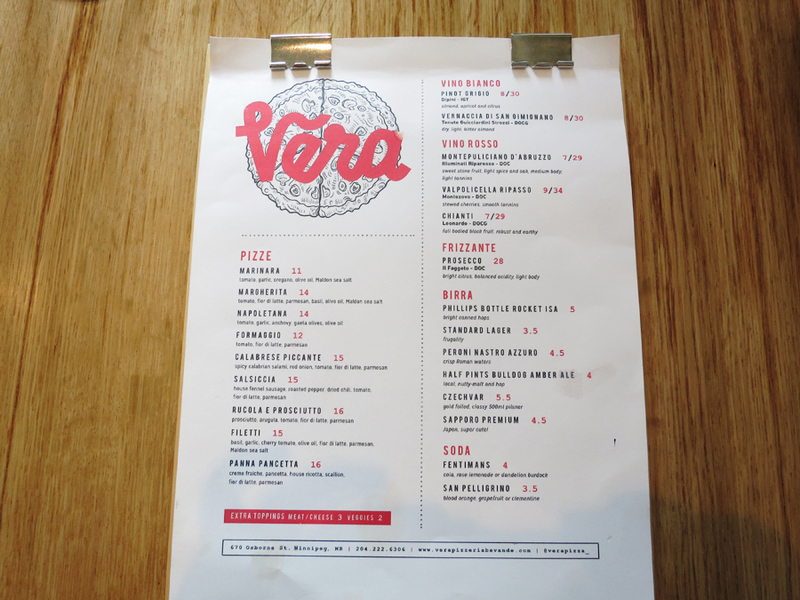 DID I SAY THE PANNA PANCETTA WAS GOOD? Damn it was good.